FLT's 3Q/9MFY9/18 DPU of 1.8/5.4 Scts was in line with expectations at 25%/75% of our FY18 forecasts. Portfolio occupancy was 99.3% while Australian rent reversion was almost flat in 3Q. Gearing increased to 36.3% post the European acquisition. Maintain ADD call and our target price of S$1.24. 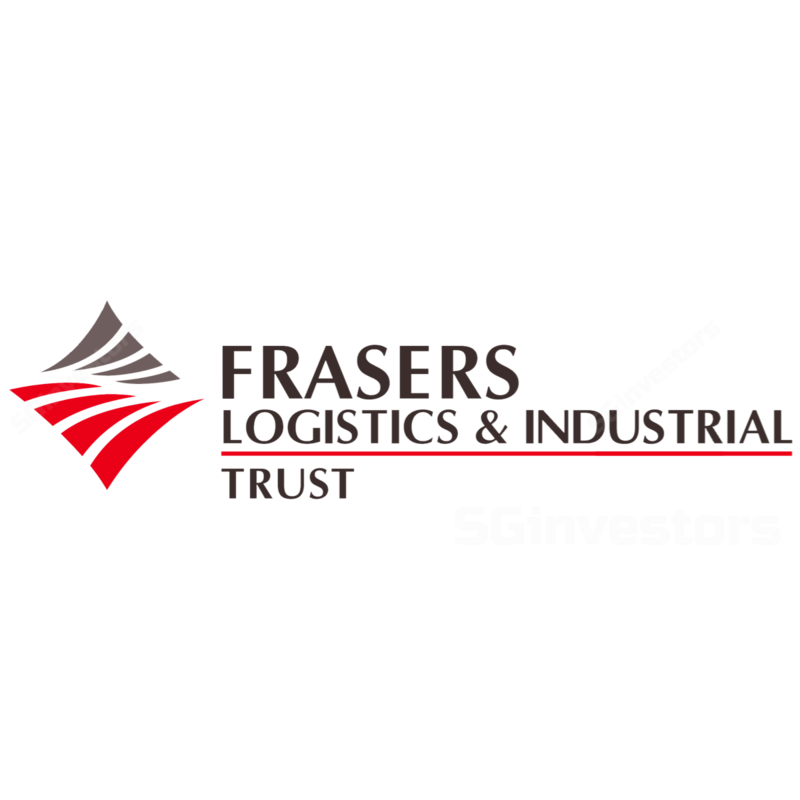 Frasers Logistics & Industrial Trust's 3QFY9/18 DPU of 1.8 Scts was 2.9% higher y-o-y, largely due to inorganic contributions from acquisitions in Australia and Europe but partly offset by an expansion in units base following a fund-raising exercise to purchase the European assets. Adjusted NPI increased by A$8.4m (+27.4%) y-o-y, with 60% of the increment coming from c.5 weeks of contributions from the European portfolio, 29% from the 7 Australian properties acquired during Oct 17-May 18 and the balance from annual fixed escalations from the Australian portfolio. Distribution income grew a lower 22.4% y-o-y (vs NPI), partly hit by higher financing cost from the European transaction and higher effective tax rate. Portfolio occupancy was relatively unchanged q-o-q at 99.3% with a WALE of 7.01 years. FLT renewed/signed 3 leases (118,279 sqm) in 3QFY18 in Australia (2 in Victoria, 1 in NSW) at a -0.05% rental reversion. Notably, it signed a 42,100 sqm 5-year lease extension with Inchcape commencing Aug 19 as well as a 3-year new lease for an adjoining 48,561 sqm commencing Aug 18. These were done at a slight positive 0.64% reversion. With this, FLT has a remaining 0.1% and 3.4% of expiries for FY18 and FY19, respectively. Meanwhile, another 22,355 sqm of logistics space was added in Jun 18 through the completion of an asset enhancement exercise at a property in Nuremberg, Germany, by the vendor. The space is fully leased to Johnson Outdoors (5,489 sqm) for 10 years expiring in Jun 2028, with an additional 5,676 sqm and 11,190 sqm leased to existing tenants Roman and Hellman, respectively. Gearing has risen to 36.3% following the purchase of the 21 European assets. All-in blended borrowing cost averaged 2.4%, with 81% of debt cost on fixed rates. FLT has a remaining A$25m and A$216m of debt to be refinanced in FY18 and FY19, respectively. We leave our FY18-20 DPU estimates unchanged post results announcement. Our ADD rating and DDM-based target price of S$1.24 are maintained. FLT currently offers investors FY19 DPU yield of 7.1%. Downside risks include higher rate hikes, adverse forex movements and a downturn in the Australian/European industrial markets.